Everything a company does owns and produces reflects the values of the business and is referred to as their "corporate image". As a designer, we form the foundation of the brand. Engaging marketing materials that make an impact. 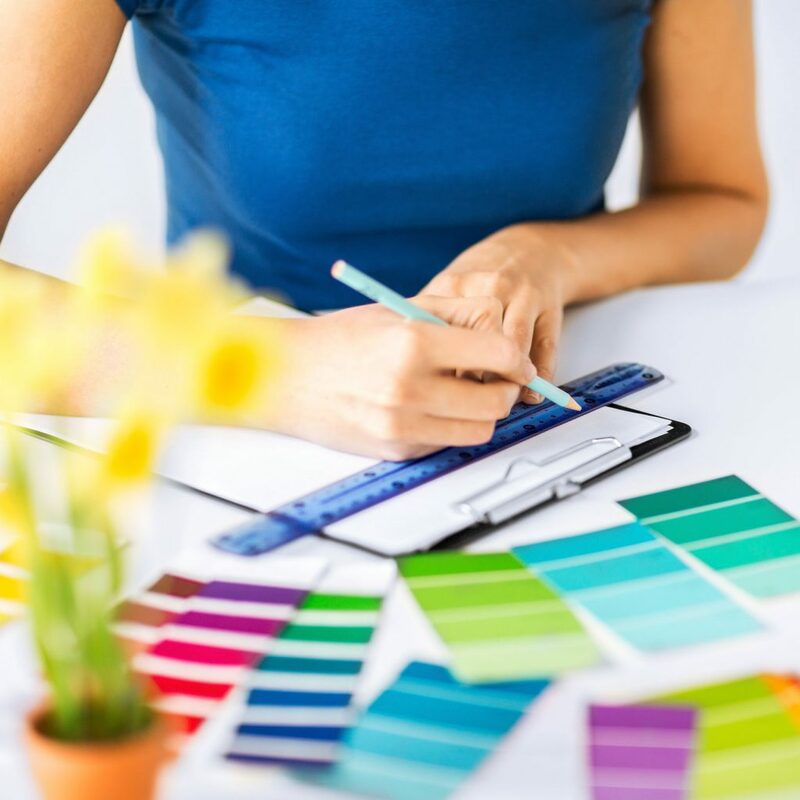 In the world of social media and digital marketing, print marketing is still important and effective in attracting customers and increasing visibility. 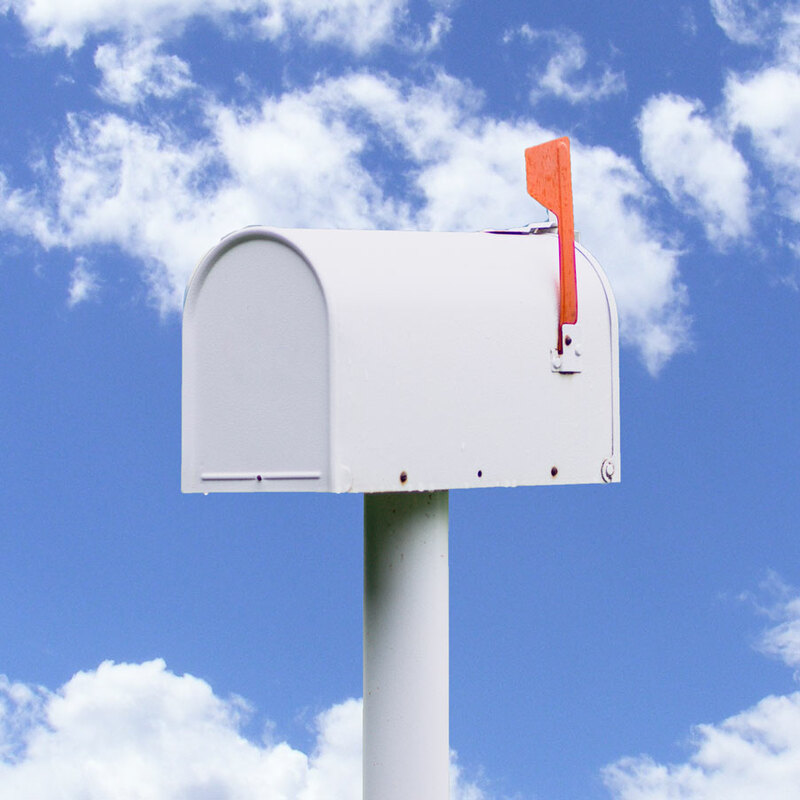 There is one area that print materials are more successful than digital: direct mail. And, we’re not just saying it's doing slightly better; direct mail beats emails by 66% (seriously, we’re not kidding)! Publishing includes the following stages of development: acquisition, copy editing, production, printing, and marketing and distribution. 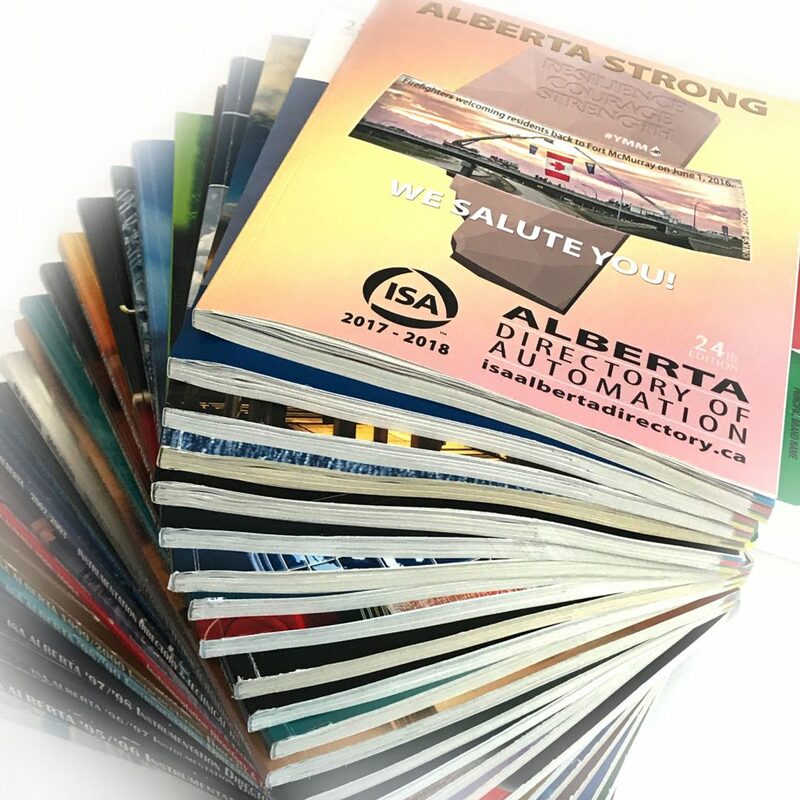 From Directories to Event Guides for trade shows, we understand and manage the process for you.